Hosting a resident event is a classic way to put your appreciation for your tenants on display and to encourage a great resident community. You may feel inclined to avoid hosting the same old event, but know that planning can be a time-sink. Truthfully, hosting a great resident event is not difficult. Even a small gathering is something you should consider a necessity for your multifamily property. 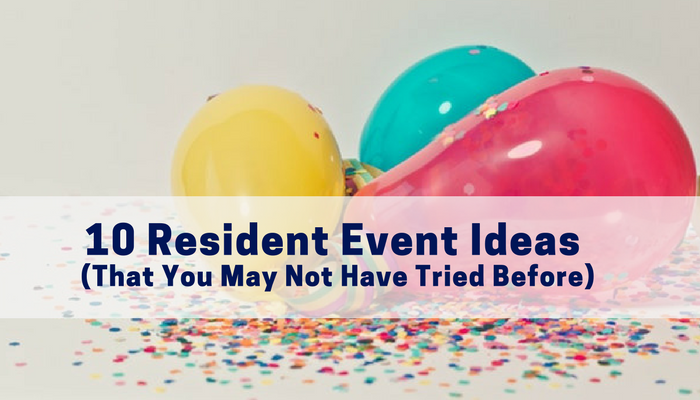 Offering fun resident events where your tenants can get to know their neighbors will help create a residence that stands out from the competition and keeps tenant turnover to a minimum. With these ideas, there’s no doubt that you’ll be able to create a fabulous event that all your tenants will enjoy. Create a party that kids of all ages will enjoy. Rent a few arcade games, hook up a console on the TV, offer some finger foods and let your tenants loose. Movie parties are a go-to for a reason; everyone loves them! For a twist create an old Hollywood theme. Find a classic movie to show and decorate red carpet-style. You can even make the event semi-formal or a costume so residents can dress up like the classic stars. Create a makeshift sports bar in your resident rec room. Put the big game on the TV and entertain any stragglers classic sports bar games to entertain. Ping pong, darts, and foosball all paired with delicious pub snacks and food will make any resident want to join the party. Host a casino themed event complete with card games, a mini roulette table, and a friendly poker tournament for the adults. Decorate with playing cards, and poker chips, offer a few on-theme snacks and your simple party will be a hit. If your property or management company’s anniversary is coming up, why not throw a birthday party for your residents to enjoy! 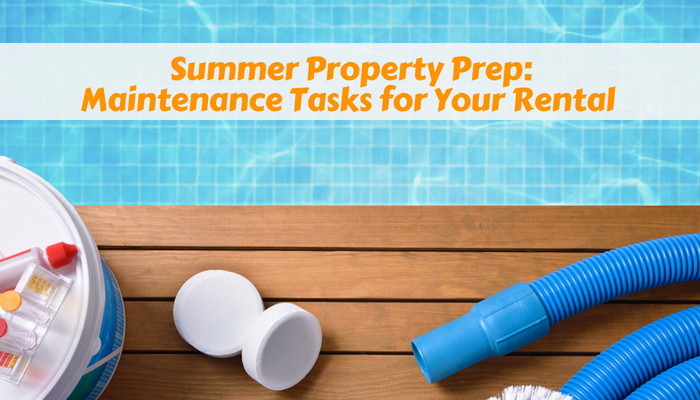 A classic, simple-to-create resident event that kids and adults alike will appreciate. Hire a magician for the kids, use balloons and–of course– offer cake. Easy. Nothing is more fun for kids and families than an annual carnival. Skeeball, cotton candy, and a landlord dunk take will make even the adults get into the spirit quickly. Instead of a run-of-the-mill summer BBQ, host a campout dinner. Grill up some kabobs or burgers, let residents roast s’mores around fire pits and have a local entertainer play some songs around the campfire. Be sure safety is a focal point when planning, and you’ll have the perfect event. A night on the town is always enjoyed, but your residents will appreciate having the entertainment come to them for this event. Hire a local comedian or musician for a resident event that is amazingly easy to plan, but will still be greatly enjoyed. Don’t forget to serve dinner or snacks! If you have an outdoor pool, celebrate its opening with a resident pool party. To really step up your game, ask a local Polynesian restaurant to cater and treat your residents to a mini vacation in their own backyard. Everyone loves a good sundae. Pick a Sunday afternoon to host a sundae bar. (Don’t forget dairy-free offerings so everyone can enjoy!) To kick it up a notch, decorate with a 50’s diner theme and play music that will have your residents dying for a sock hop. Creating a great community at your rental property will mean fewer neighbor troubles and more long-term tenants. While a party or two alone may not achieve the results you are after, a well-executed resident event that allows your tenants to build relationships can be excellent building blocks for maintaining a residency that thrives and where tenants support each other.